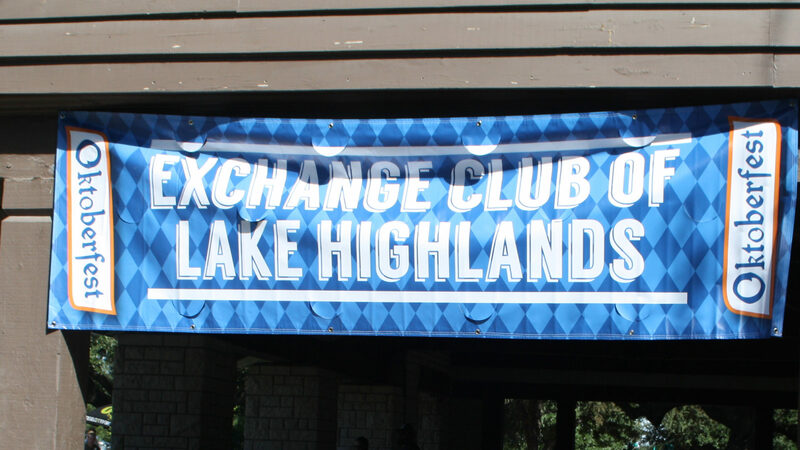 The Exchange Club has been providing scholarship awards to graduating Seniors at LHHS for many years. Last year, the Club presented awards totaling approximately $153,000 to 53 students. We have given over $2,200,000 in awards over the past 22 years. Much work is put into this effort to select the deserving students. This year, Paul Elkjer is our Scholarship Director and he has organized committees to review the applications, interview the finalists and make the award selections. At LHHS, Mrs. Robin Finklea will be coordinating this effort and getting the applications to the interested students. There are awards for academic achievement, working students, memorial awards, etc. The funds for the academic scholarships are raised primarily from our Oktoberfest and Auction/Casino party fundraising events. The Luck Family Foundation provides funds for the Luck Family scholarships. A number of individuals, both within and outside the Club, provide the funds for the memorial scholarships and working student scholarships. 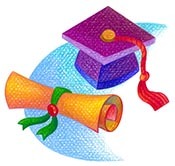 The Luck Family scholarships are based on criteria established by Eric and Cheri Luck. Working students and memorial scholarships are selected by a separate sub-committee chaired made up of Exchange Club members. The Academic Scholarship committee is chaired by Paul Elkjer. He will be assisted by other members of the Exchange Club to be determined at a later date. There are usually about 75 applications for these. The Scholarship Breakfast is one of the most important meetings that the club has each year. We hope you will attend this as you will hear about some great young people, and you will be able to see how your efforts to raise club funds has been rewarded. The club is always looking for additional scholarship award sponsors/contributors. Should you know of any prospective donors who might want to sponsor an award in memory of, or in honor of, someone, advise the name and contact information to scholarships@lhexchangeclub.org. We especially would like information on family foundations that might be interested in participating. This is one of the most important projects that the Club undertakes each year. That is why all members need to participate and work on our fundraising events. Friday morning at 7:00 a.m.